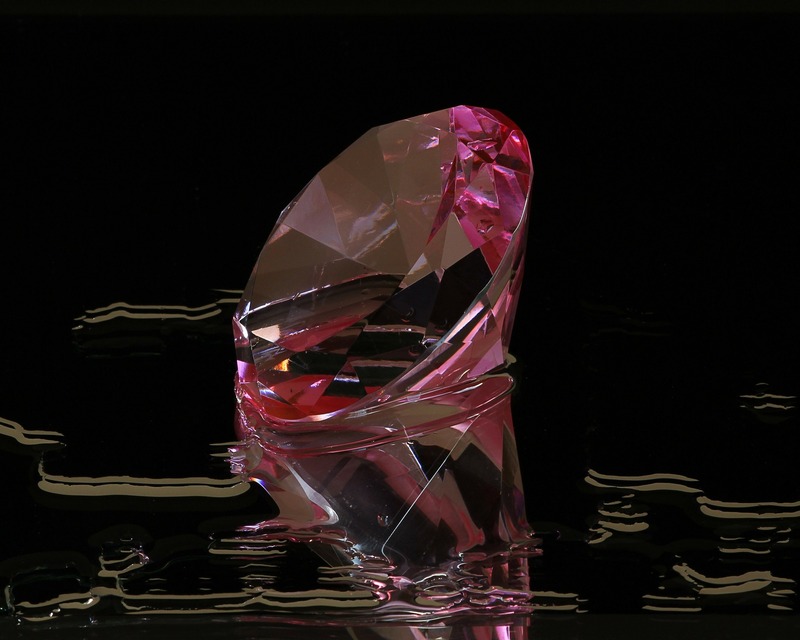 The Gemological Institute of America (GIA) has graded a 5.01-carat lab-grown diamond that, is the largest pink synthetic diamond in the world according to its producer, Rapaport wrote this week. The square-radiant-shaped, fancy intense pinkish-orange synthetic stone has the equivalent of SI clarity, the GIA said in a lab note. New York-based Unique Lab Grown Diamond created the stone using chemical vapor deposition (CVD). “The combination of size, color and clarity make this the most remarkable CVD synthetic diamond the GIA has tested so far,” GIA Said. It also noted that the stone has “outstanding gemological features”.